I'm a huge fan of the blog For The Love of Blogs. Recently, they changed their name to iBlog4Me. iBlog4Me is an online community of bloggers, spoken through the voice of a cute girl named Vic. If you're looking for a place to go to network, meet amazing new bloggers, or just lose yourself for a couple of hours... that is the place to go. I'm a huge fan... and I think that they know that. I was their featured interview on December 27. See... I told you it's a great place to meet people, because... um... I'M THERE!!! Aw, shucks, guys. You shouldn't have. Now... hurry your buns up and go visit them!! 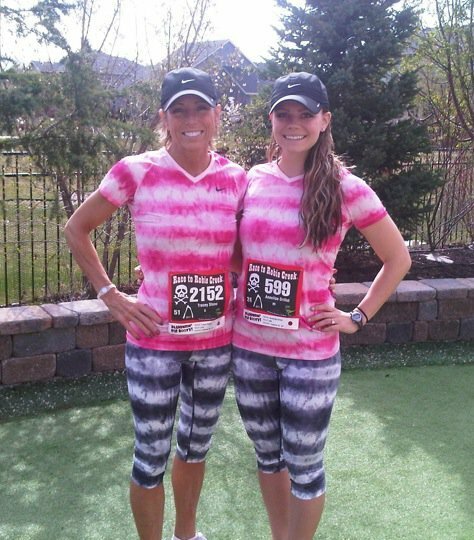 P.S>> HAPPY BIRTHDAY, MOM! You are the most amazing woman I know, and I'm so glad that everyone says I'm just like you. There is no greater compliment. I love you!!! 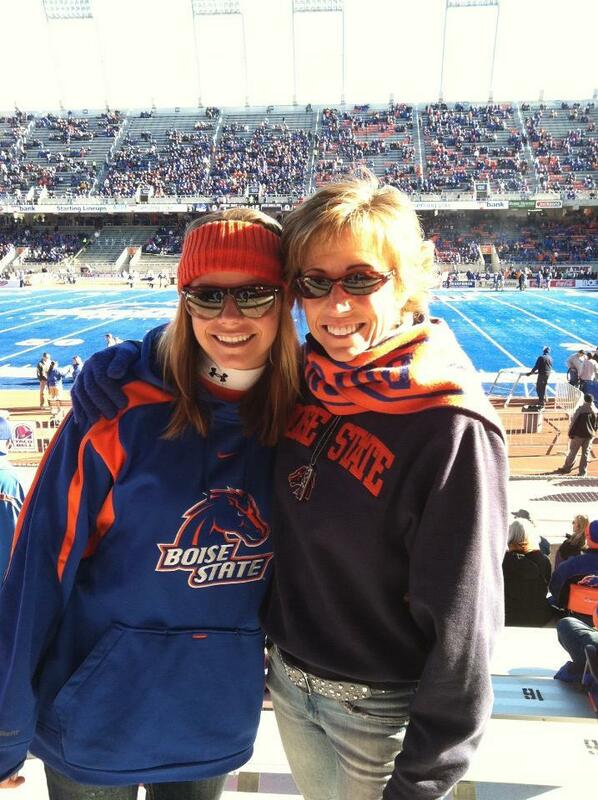 November, 2011 before a Boise State football game. 2006. Me, my beautiful mom, my superstar sister. whoa....u r just too fabulous my dear:) xo to you and this new sauce going on! SUch a cute creative picture at the bottom there! By the way, found your blog recently & LOVEE it. Happy blogging! Fun to see the comments! Thanks for the bday wishes. To dinner w/ Saucy Aunie tonight!